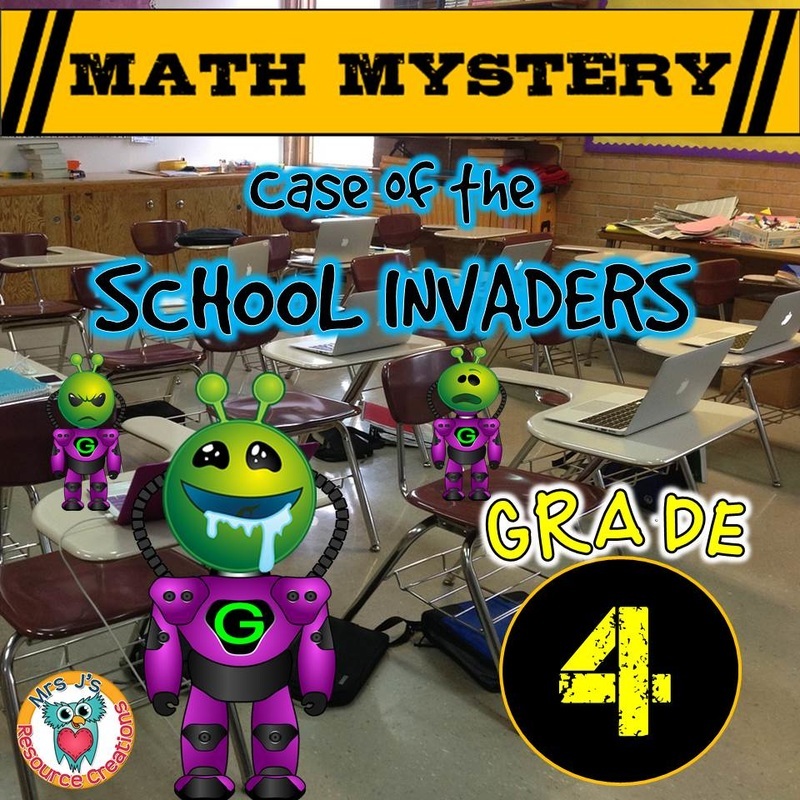 Math Mysteries - Learning Made Fun! 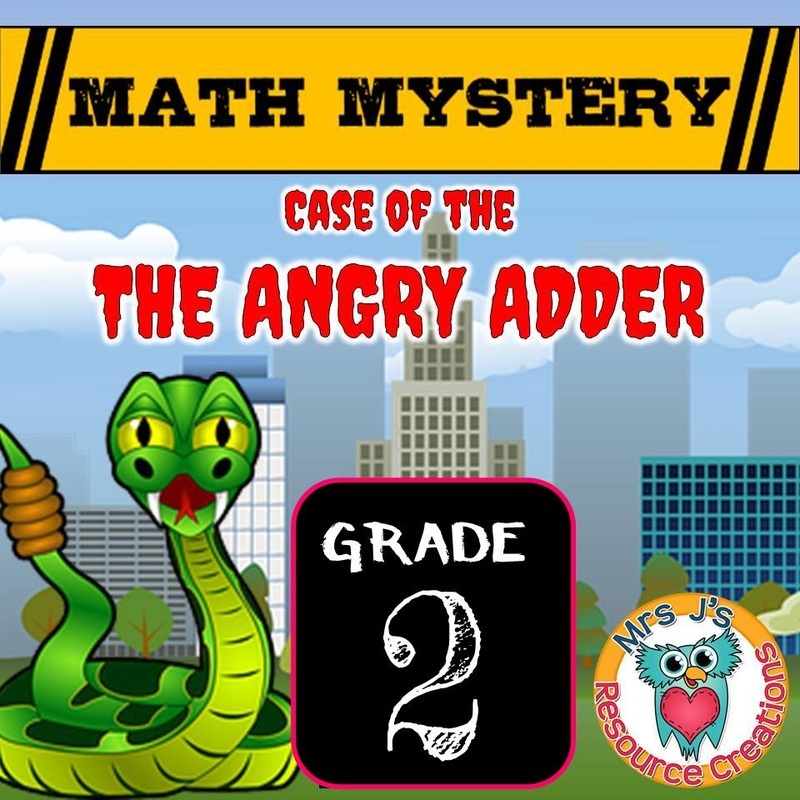 Math Mysteries are an easy prep activity that makes math fun at the same time! 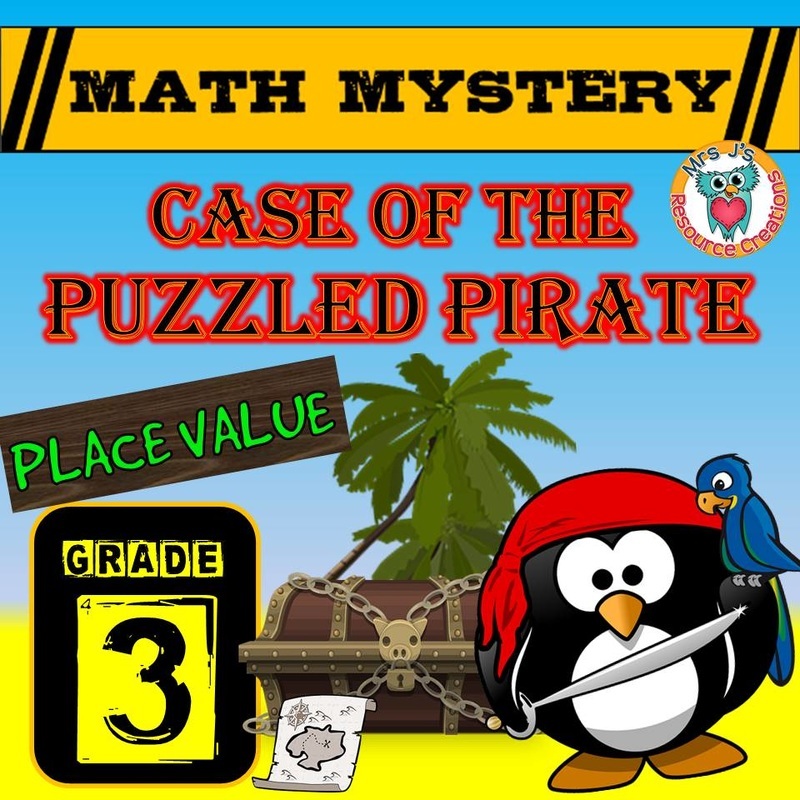 There are five 'clue' math mystery worksheets to unlock in every case file. 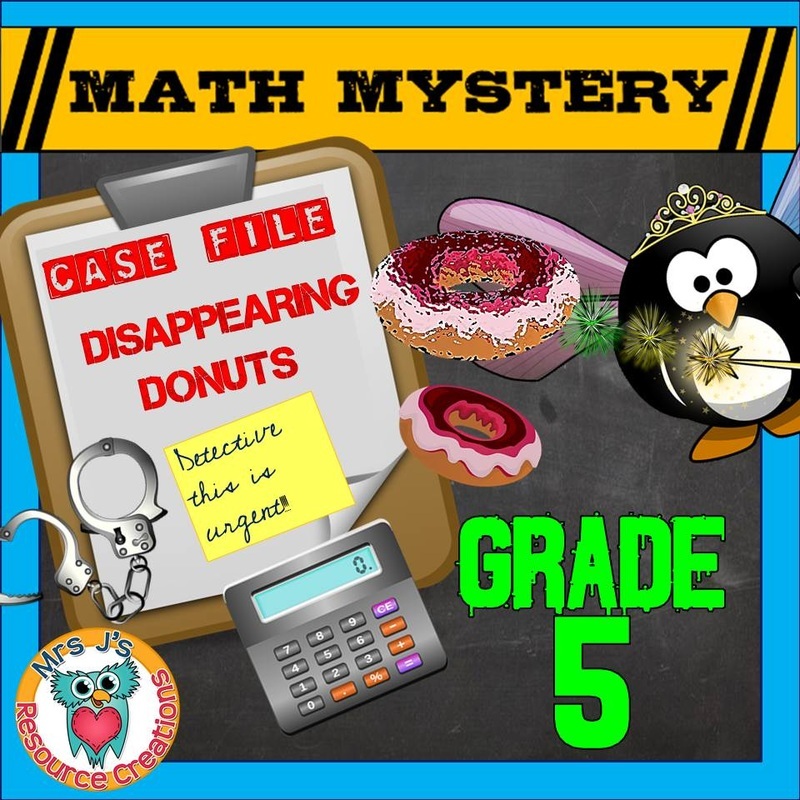 The clues are needed to narrow down a list of possible suspects, locations, cure, and or scenarios until only one remains. 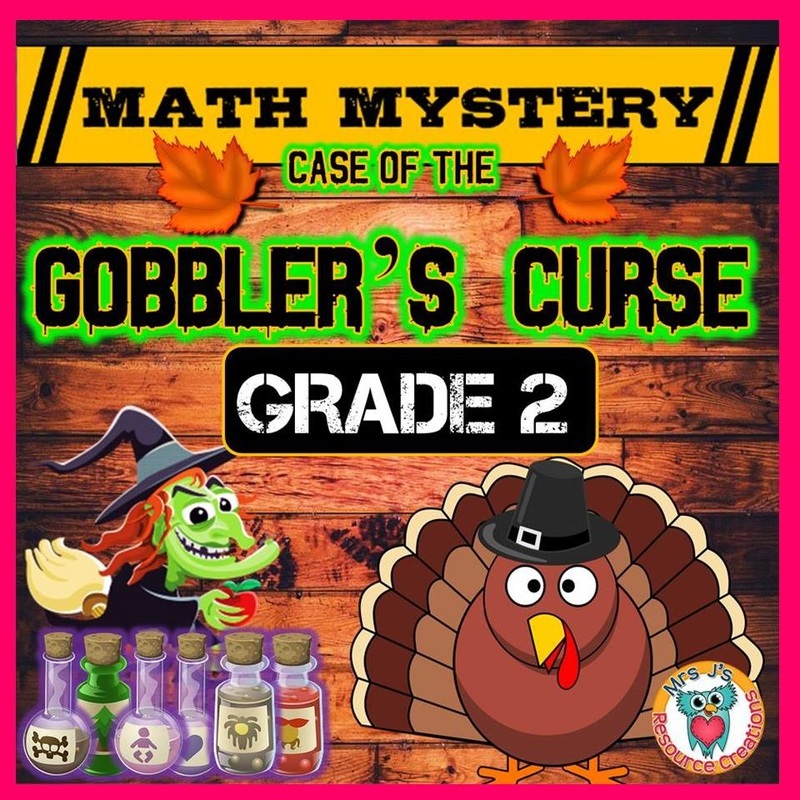 The last possibility remaining on the list, if done correctly, is the solution to the mystery! 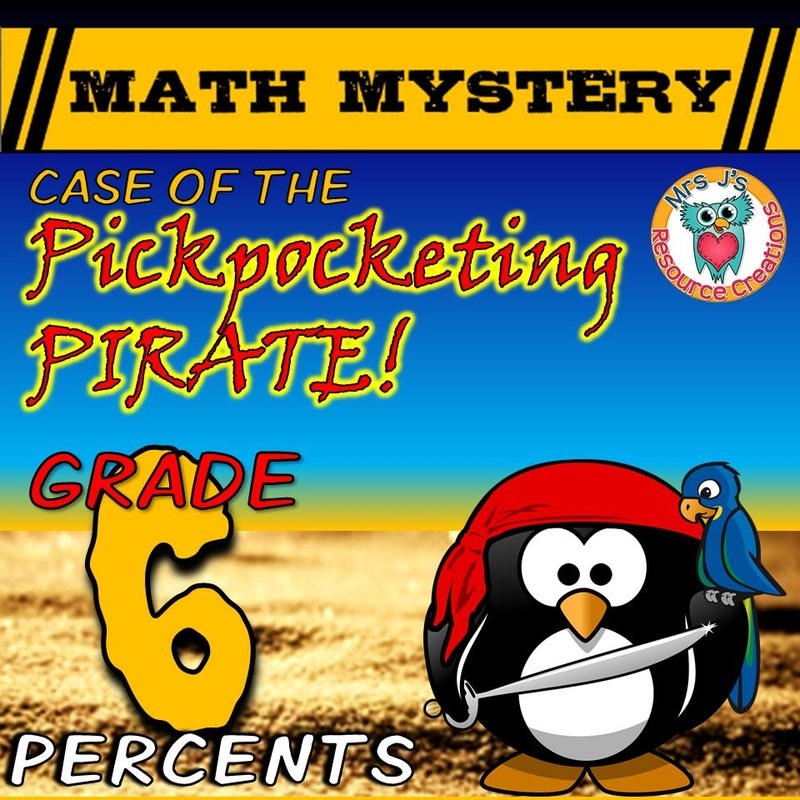 Click HERE to find and view VIDEO HOOKS that can be used as an optional introduction to the math mysteries. 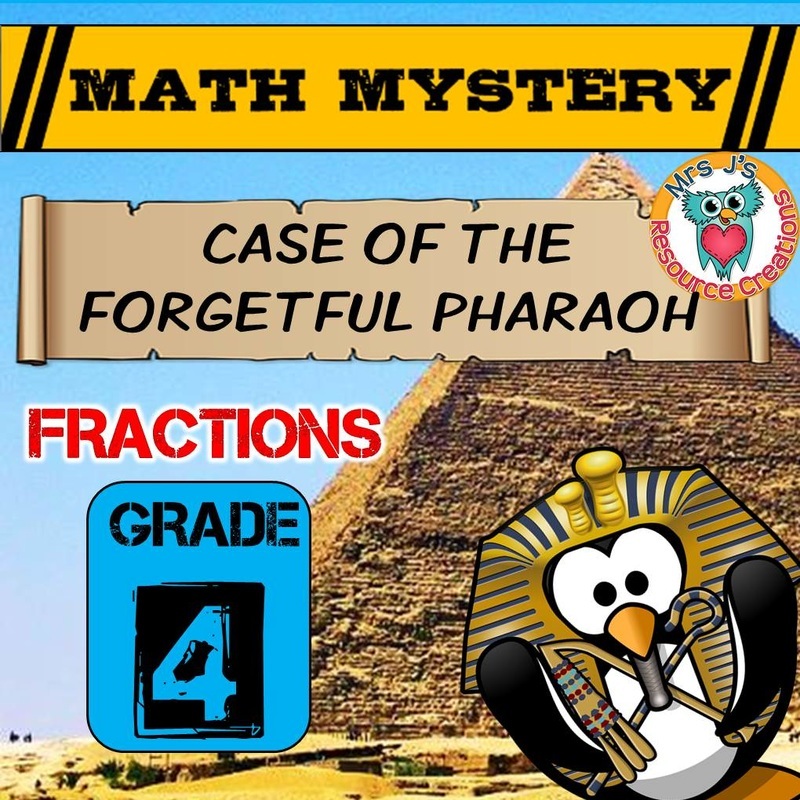 Try a FREE Math Mystery Today to see how it works. 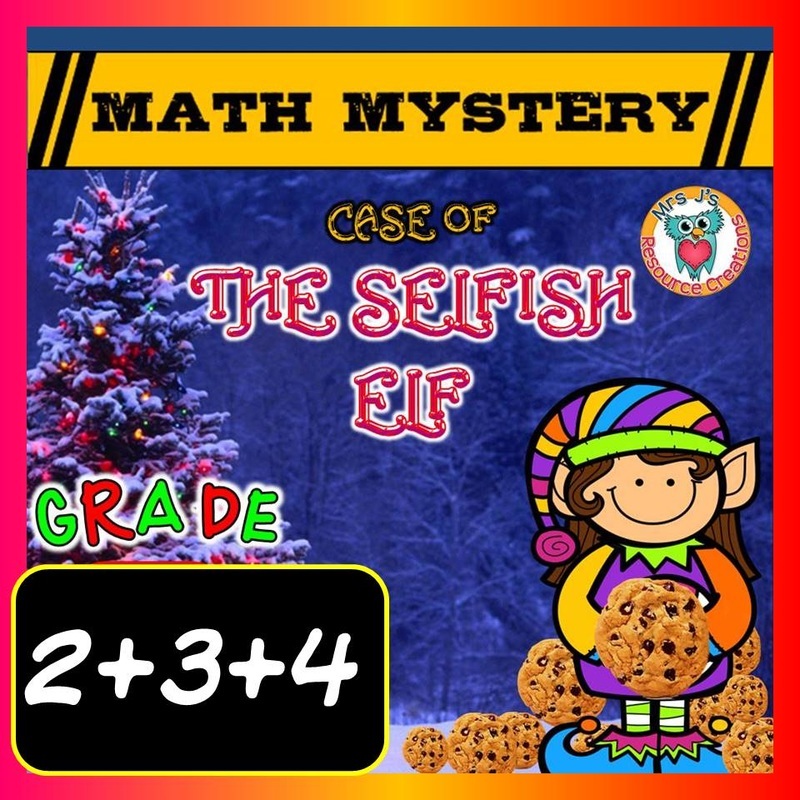 CLICK HERE to download from my TPT store. 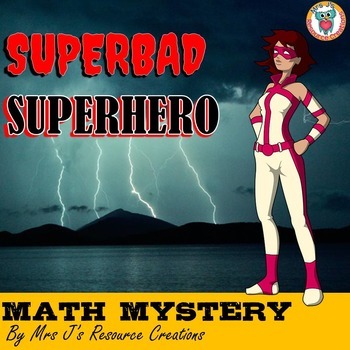 In your download, you will receive six different files of "Case of The Super Bad Superhero." 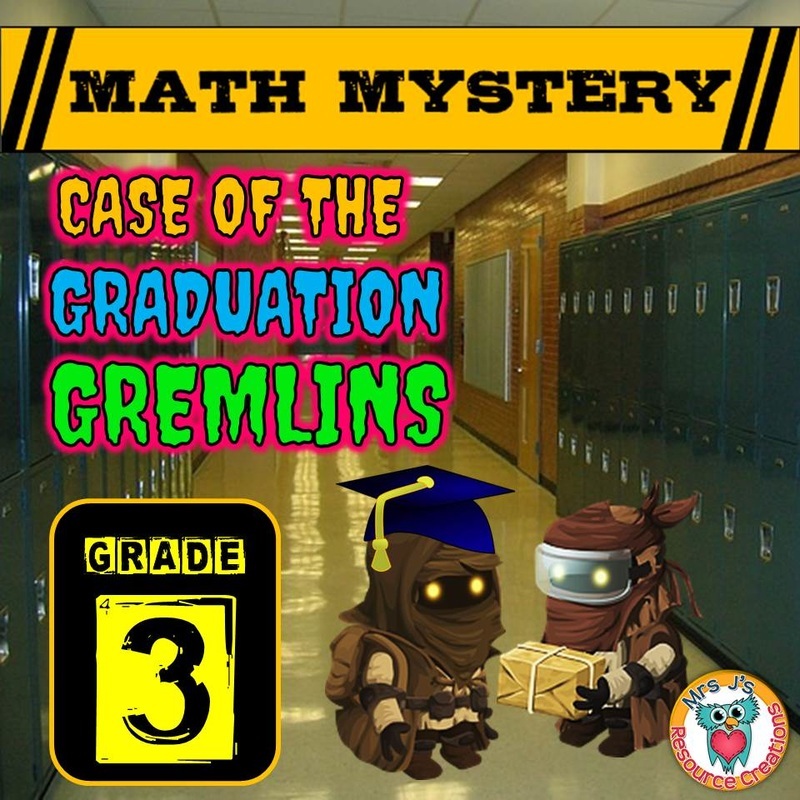 Each file is for a different grade level (Common Core Aligned) for you to choose from. 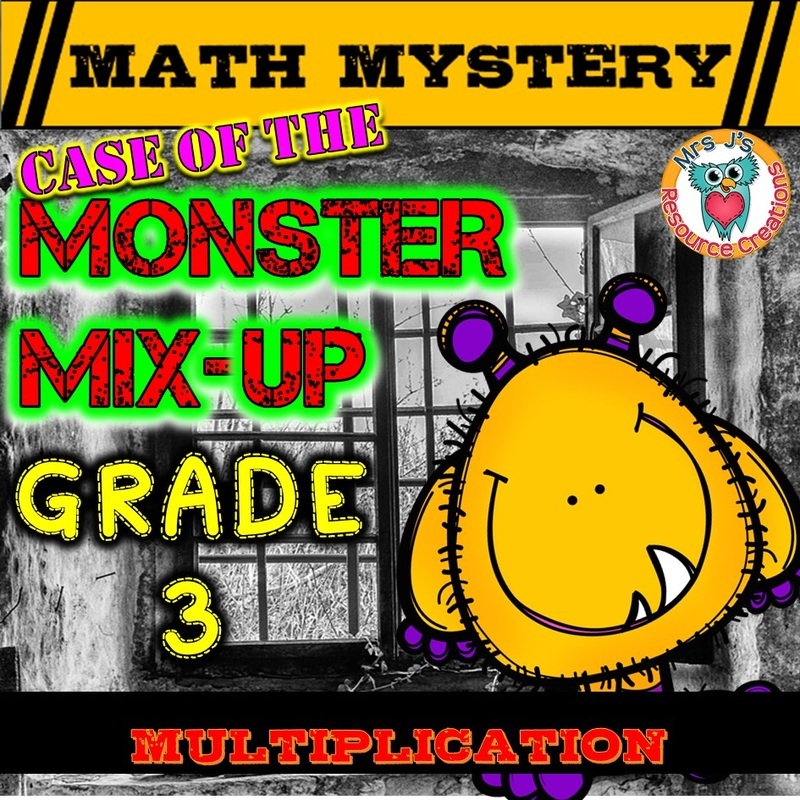 You can differentiate with these packets across the multiple grade levels by swapping across the same clue numbers in the Grades 2-6 versions. 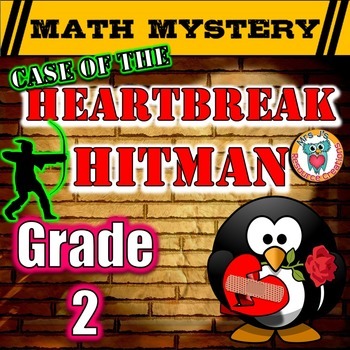 The Grade 1 version must be used on its own due to the simplification of the overall mystery and clues. 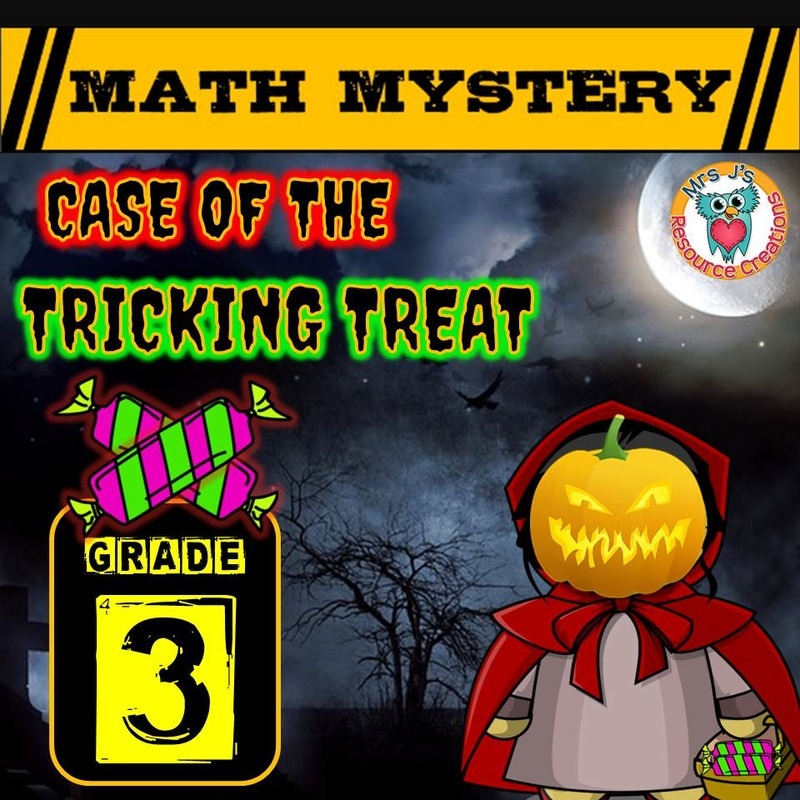 What is a math mystery? 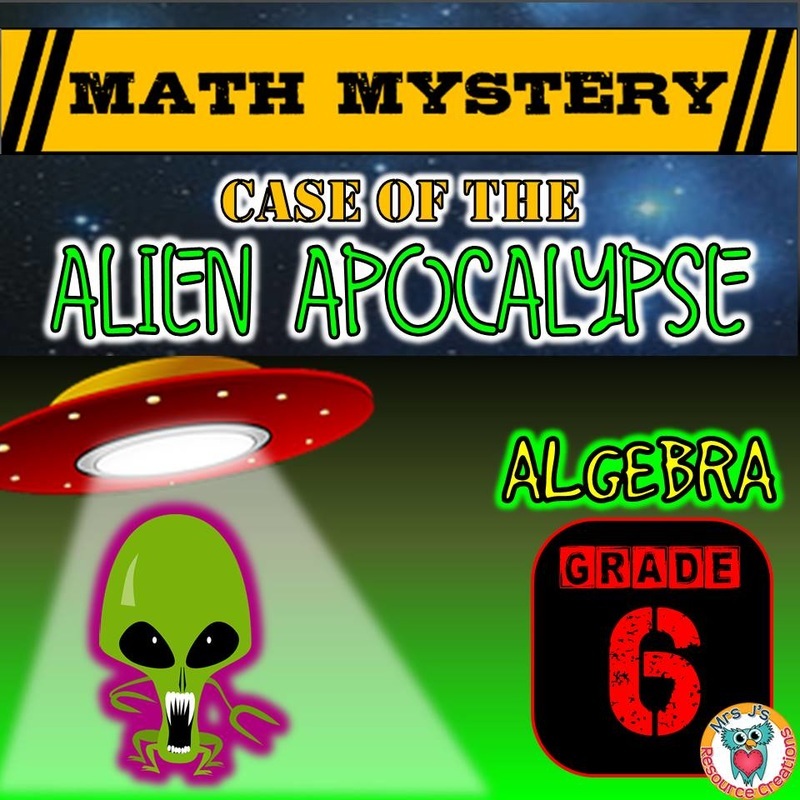 in a folder, and your students are set to go. lesson on an IWB, iPad or computer monitor screen. 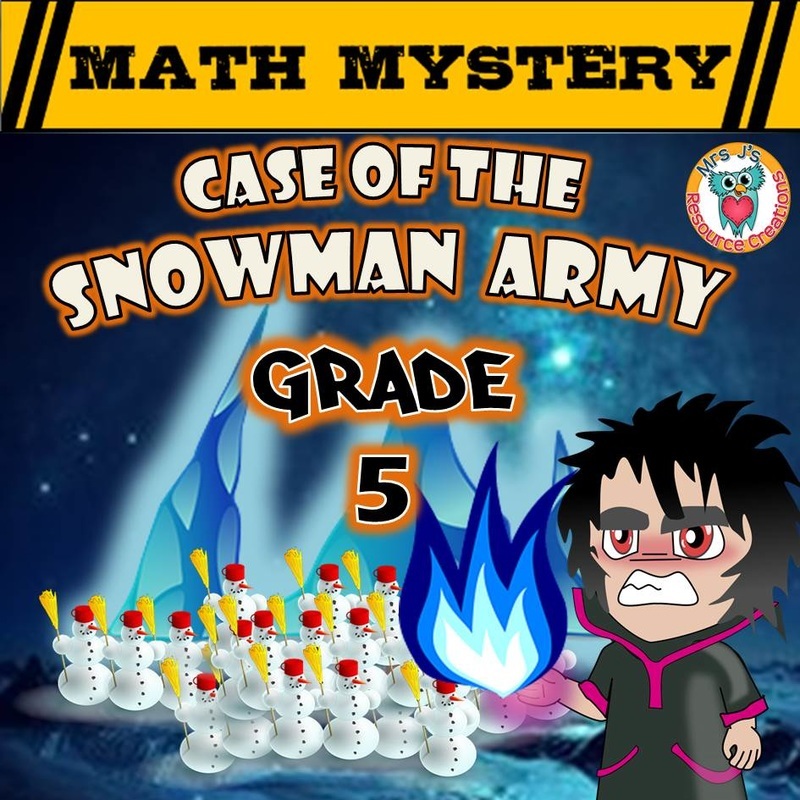 - Suitable for independent, pairs, or group work. 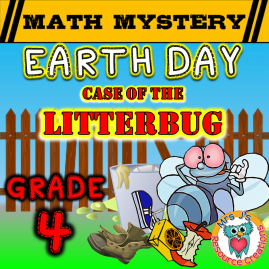 - Use as part of your math centers, add to your sub tubs, make it part of your early finisher tasks, give for homework, or make it part of your classroom practice/review sessions. 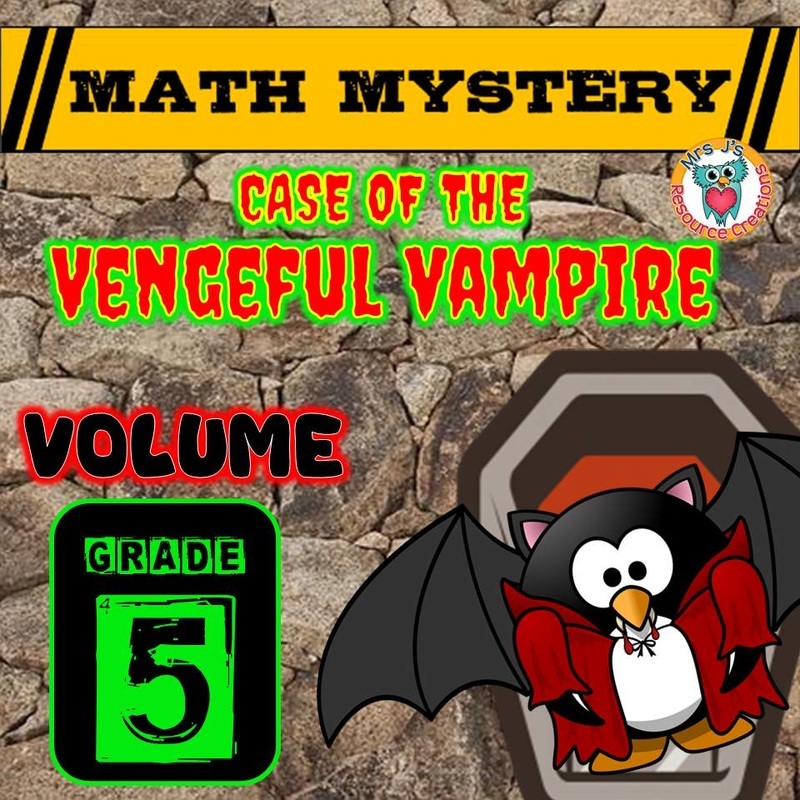 Explore a variety of unique mystery stories to add an exciting twist to your math activity collection! 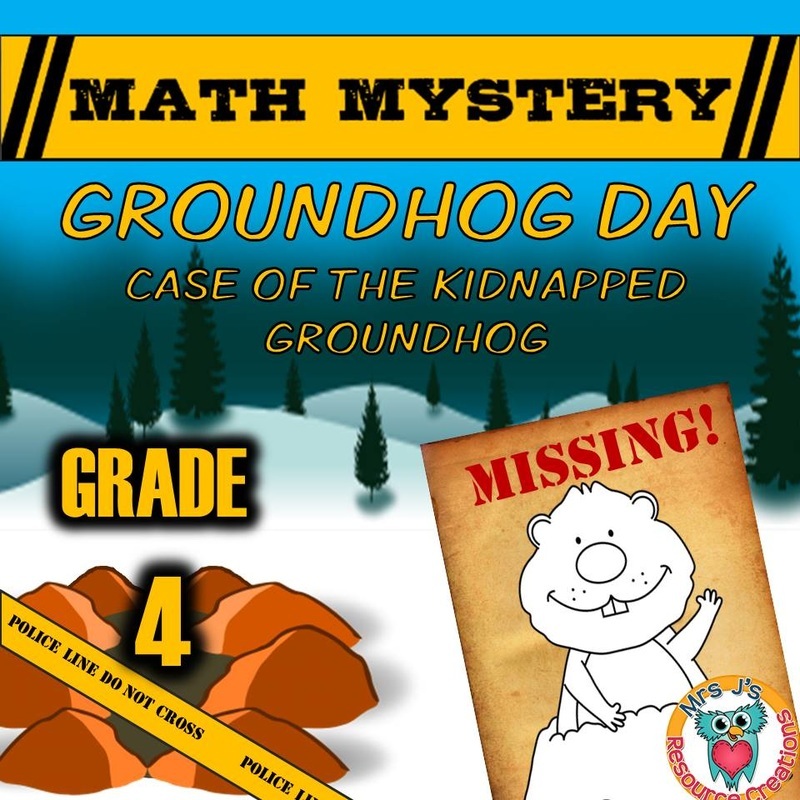 ENGAGE & MOTIVATE YOUR STUDENTS! ​If you want to differentiate these, try one of the Grade bundles! 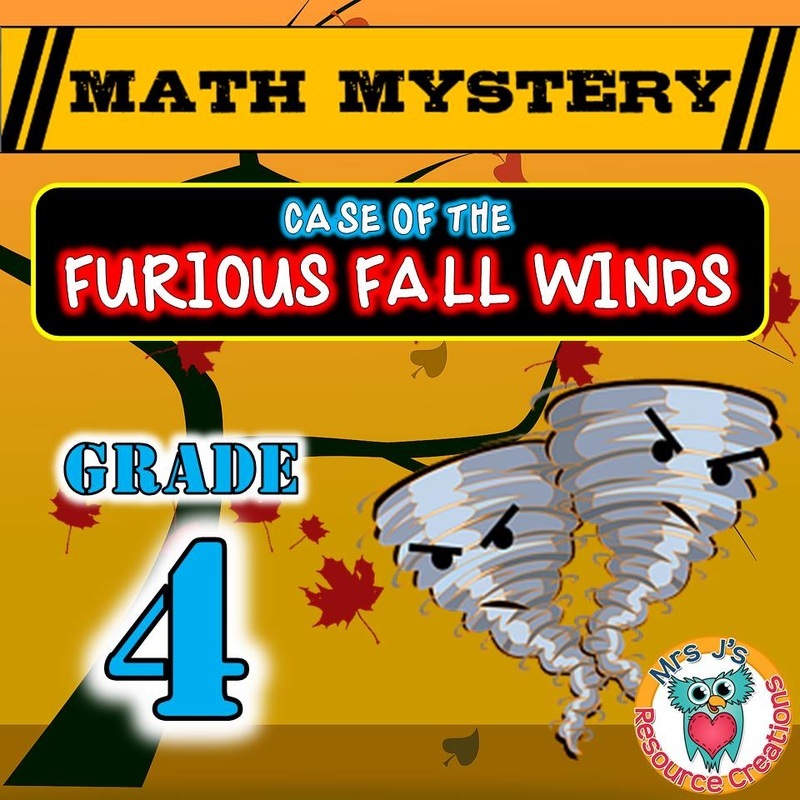 Want a math mystery story, but it is not available for your grade yet? 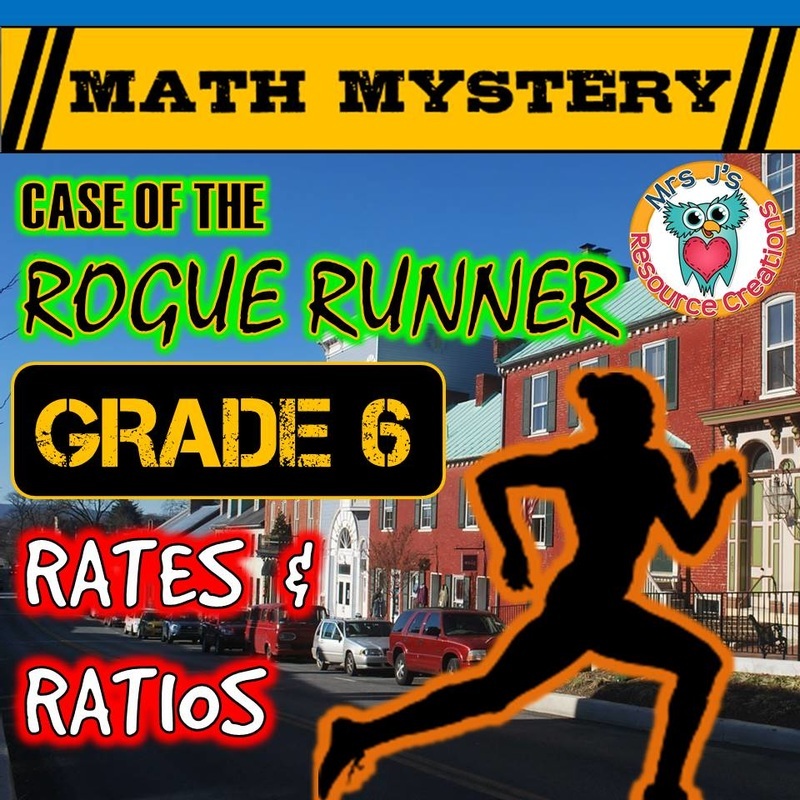 easily DIFFERENTIATE and/or customize the skills covered in a mystery story by swapping clue sheets across the different grades of the same story. 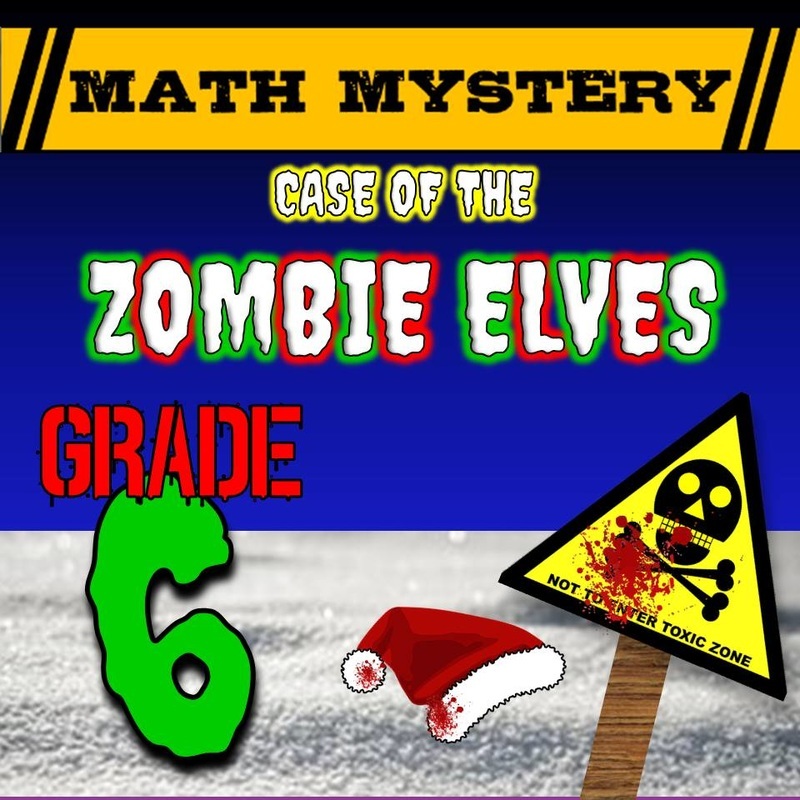 ​For example, swap Clue 1 from Grade 5 Zombie Elves to Clue 1 from Grade 6 Zombie Elves to make it more challenging! EASY NO-PREP ACTIVITIES! JUST PRINT & GO!